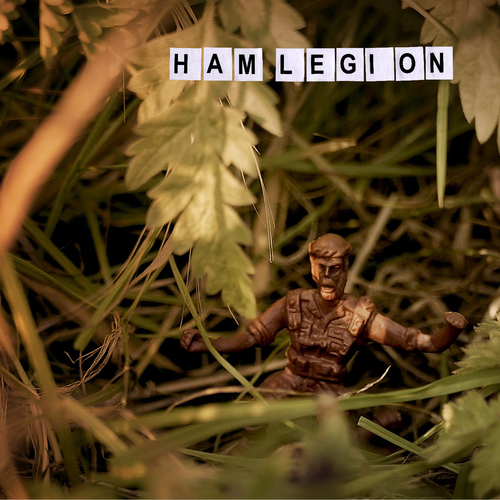 Ham Legion's BRAND NEW EP was actually recorded rather a long time ago. These tunes date from a time when Sam was playing drums, when Emily was still in the band on guitar/vocals and when Mikey was but a twinkle in his father's eye. This is part of a double release and is also available at a bargain price along with the Hexes and Stew EP.